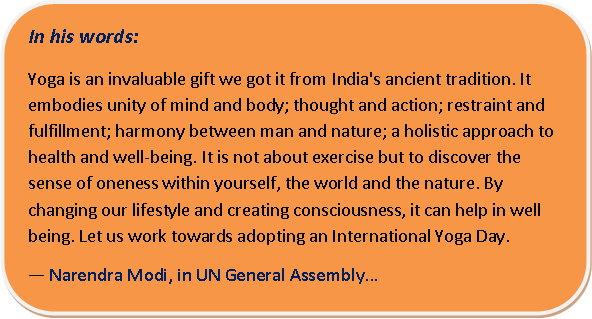 The United Nations General Assembly (UNGA) onDecember 11th 2014 declared International Day of Yoga. 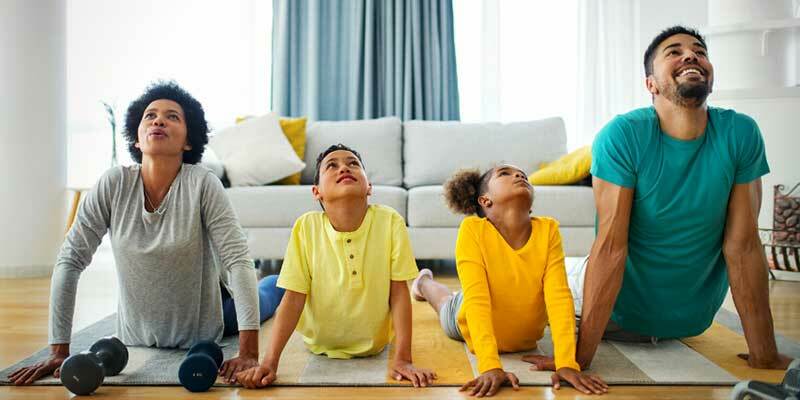 While the International Day of Yoga or commonly and unofficially referred to as Yoga Day, is celebrated annually on June 21stevery year since its beginning in 2015. 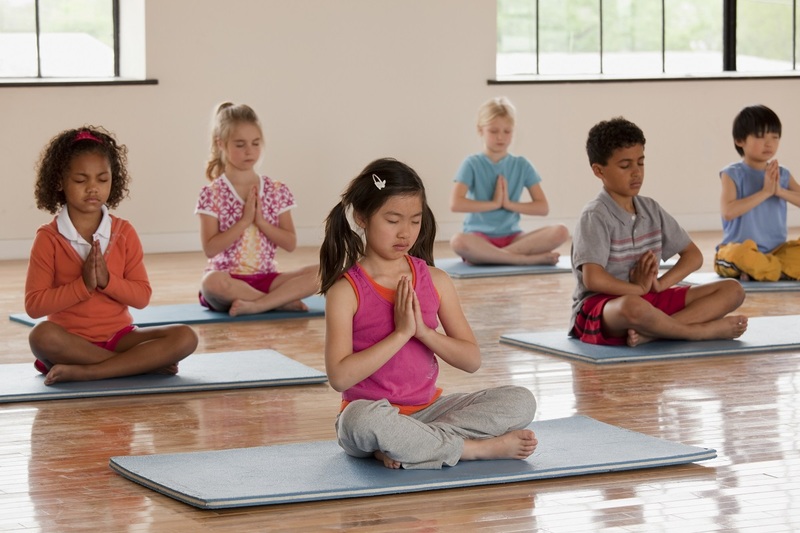 By practicing yoga you can keep your mind calm and that helps everyone to concentrate on their daily routine. 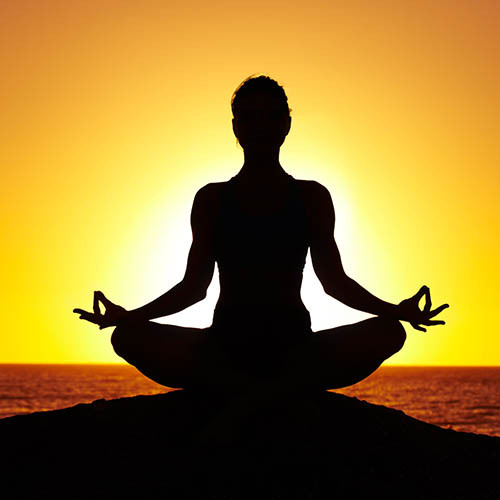 Yoga is proved to be the best practice to your body and even mind. However, Yoga is a physical or mental, and spiritual practice attributed mostly to India and now it is slowly spread in the world. The Indian Prime Minister Narendra Modi in his UN address recommended the date of June 21st2017, to be the longest day of the year in the Northern Hemisphere and shares special significance in many parts of the world. The idea of making Yoga day as "The International Day of Yoga" was initially proposed by the Prime Minister of India, Mr. Narendra Modi in his speech at the UNGA, on September 27th2014. Following the above initial proposal, the UNGA held informal consultations on the draft resolution entitled "International Day of Yoga", on October 14th2014, while these consultations were convened by the delegation of India and thus the day was approved to as International day of Yoga. On December 11th2014, India's Permanent Representative AsokeMukherji made the first draft resolution in UNGA. The draft text then received broad support from 177 Member States who sponsored the text, and this was then adopted without any vote. While this initiative found support from many global leaders and a total of 177 nations co-sponsored this resolution, which is the highest number of co-sponsors ever for any UNGA resolution of such cause. When proposing June 21stas the final date, Modi said that this date was the longest day of the year in the northern hemisphere and shortest in the southern hemisphere, having special significance in many parts of the world. However, if you see from the perspective of yoga, the summer solstice marks the transition. On the occasion of International Day of Yoga, you will have many events related to yoga in your city, just find an event and go as you will enjoy your time.While these workshops are held for 30 minutes or 90 minutes sessions and you will be guided through a set of practices customized for health, peace, joy, love, success and more. As many of us have a hobby you can make Yoga as the hobby too. Yoga is a best practice to make you calm. It embodies the unity of mind and body, thought and action will be in your control, restraint, and fulfillment, a holistic approach towards health and consciousness will be developed. Find which Yoga type is good for you a start it today.